for $265,000. The lot size is 0.28 Acre(s). 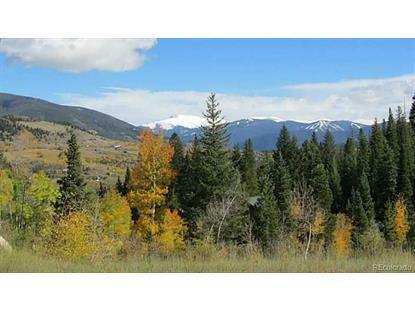 Easily buildable lot in Willow Creek Highlands! 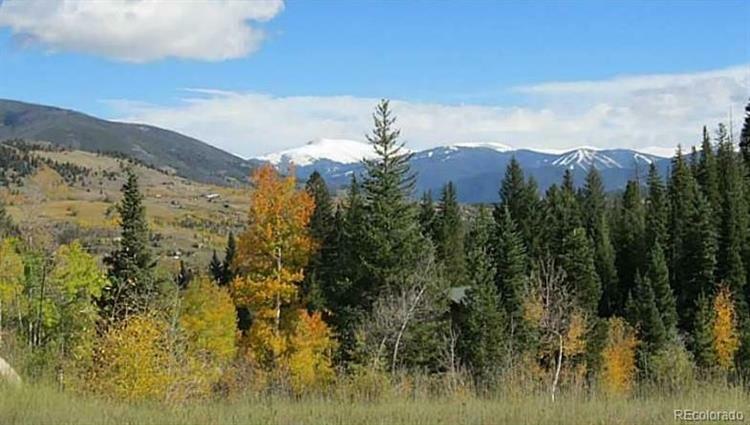 Views of the Keystone ski area and the surrounding mountains make this the perfect spot for your new home! Sounds of the creek filter through the lot and it is just a short walk to many hiking trails! Great neighborhood and close to everything! .28 acres!